Animal Planet’s new series, The Vet Life, follows three veterinarians who recently moved to Houston to open their very own veterinary practice, animal shelter and mobile clinic. 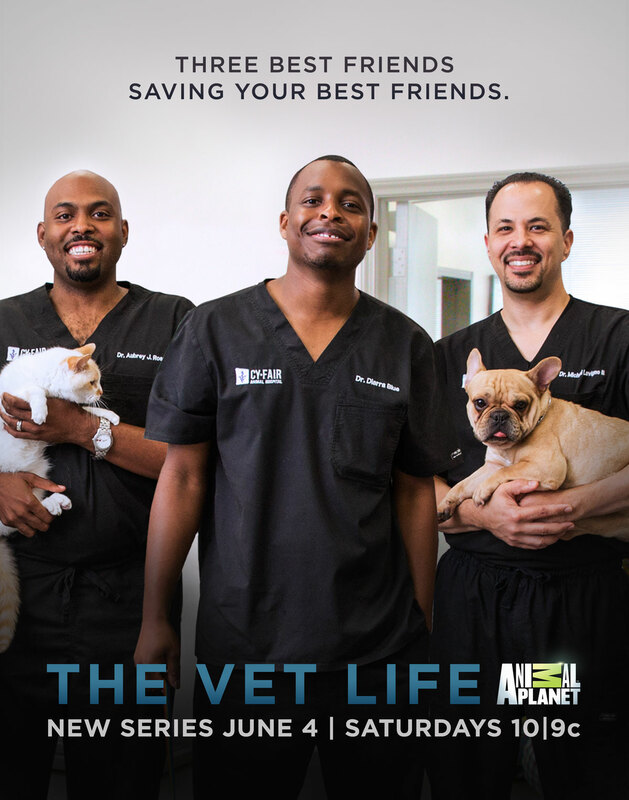 Tune in for the premiere of The Vet Life, tonight June 4th at 10/9c only on Animal Planet. Register below to win your $25 Cash Card!